Economic Inequality: The Root of Economic Collapse? 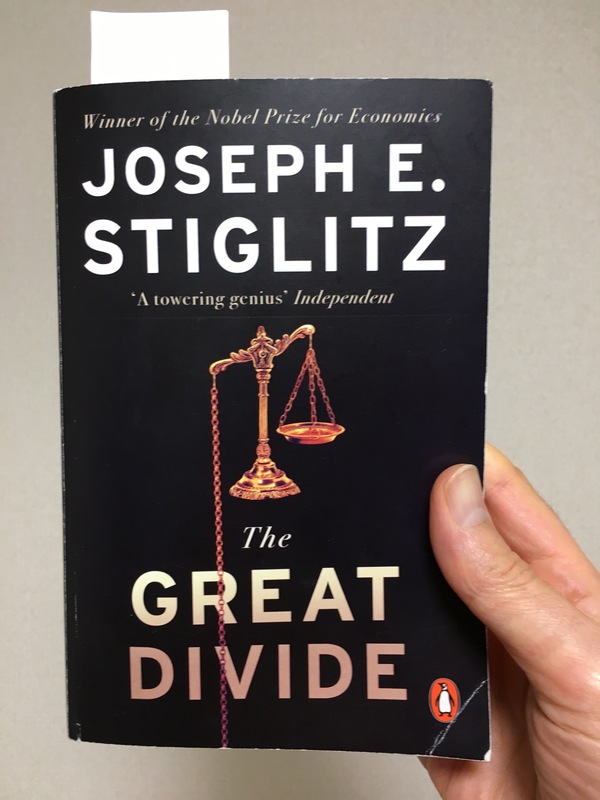 Joseph Stiglitz, a Nobel Prize winning economist, argues convincingly in his book entitled, The Great Divide, that global economies like that of the US are not innately predestined to collapse at regular intervals. Using examples from both advanced and developing countries, he points out that legislation which limits expansion of the economic inequality gap seems to nurture more robust economies that are less prone to downturns. It is interesting to note that the US economy used to be much less volatile before certain policy decisions were made that set into motion a decades-long positive feedback loop in which political lobbying lead to more one-sided economic policy and greater wealth inequality, which in turn lead to even more intensive lobbying. Positive feedback loops can sometimes be thought of as bubbles of excessive activity that are inherently unstable and prone to sudden, violent corrections or even self destruction. This certainly seems to be the case in the US where economic downturns have become accepted as just part of normal life and damage reparations are paid by the lower and middle class victims, not by the wealthy elite actually responsible for the mayhem. Stiglitz provides a number of policy ideas which he suggests can help the US not only avoid the “boom and bust” cycle but also bring back a high level of economic and opportunity equality for all Americans.